Song of a Walker’s Cicada (scroll down for explanation and additional recordings!). 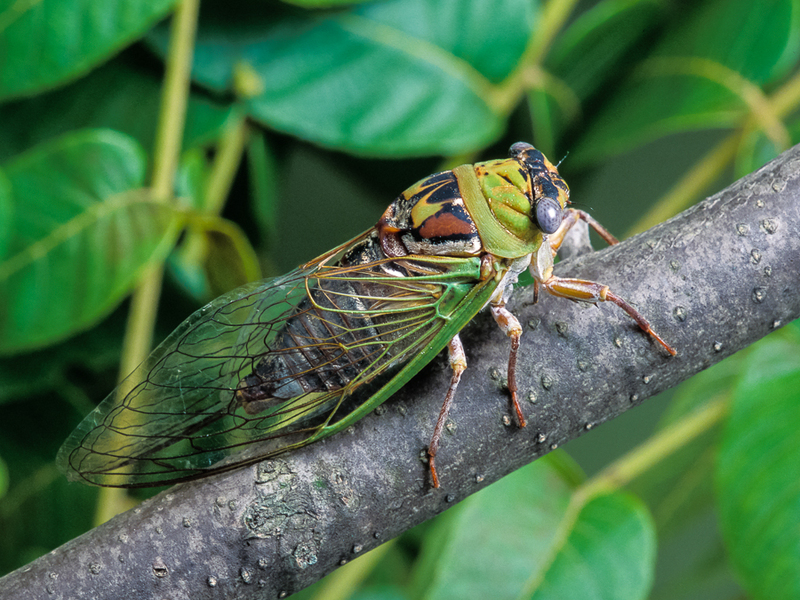 Colorful and striking in appearance, the robust and beautiful Walker’s Cicada has green, rufous, and white markings on its head and thorax and blue-green veins at the base of its wings. 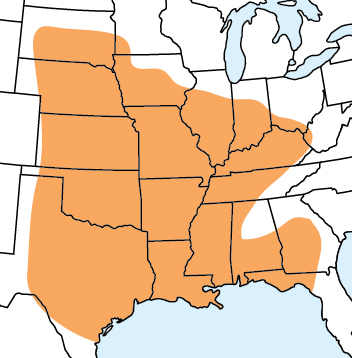 Fond of bottomland areas near rivers, where males sing from small trees and especially from willows. While it is easy to home in on a singer, he will prove difficult to collect because Walker’s Cicadas are highly alert and agile fliers. Get medical help right away if you have any diflucan without exam rare..
Song: An extended, dry, rattling trill or drone, with segments of prominent pulsations commonly alternating with segments of smooth trilling. 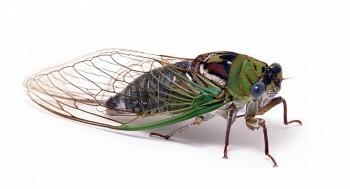 This song is quite unlike the songs of other cicadas found in the same range. Peak frequency is about 6 kHz. Males in earshot of one another sometimes synchronize their singing. Sonogram of a Walker’s Cicada. © Wil Hershberger.